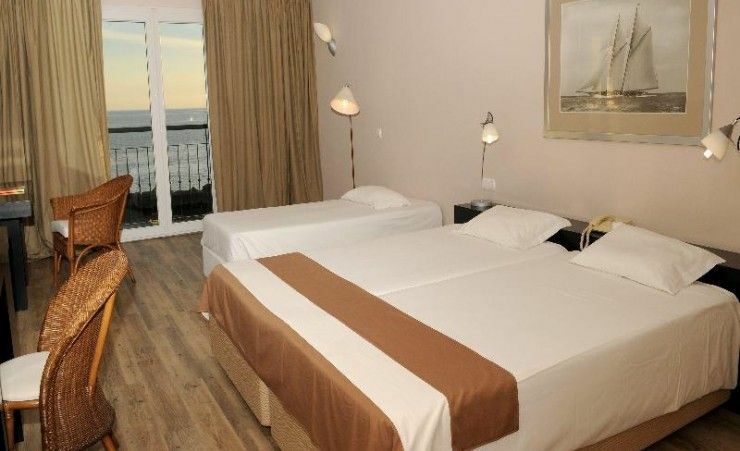 This charming hotel is situated directly beside the sea on the south coast of Madeira, just 50 m from the wonderful beach. 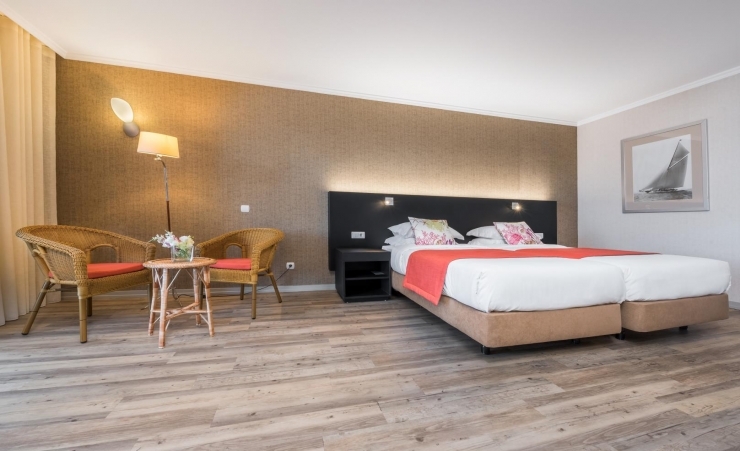 From its cosy rooms guests can enjoy stunning view over the crystal blue Atlantic as well as of the picturesque village of Ponta do Sol. The surrounding area houses a number of shopping facilities and entertainment venues, while the coffee shops and bars that line the promenade are the perfect final destination for a leisurely evening stroll. 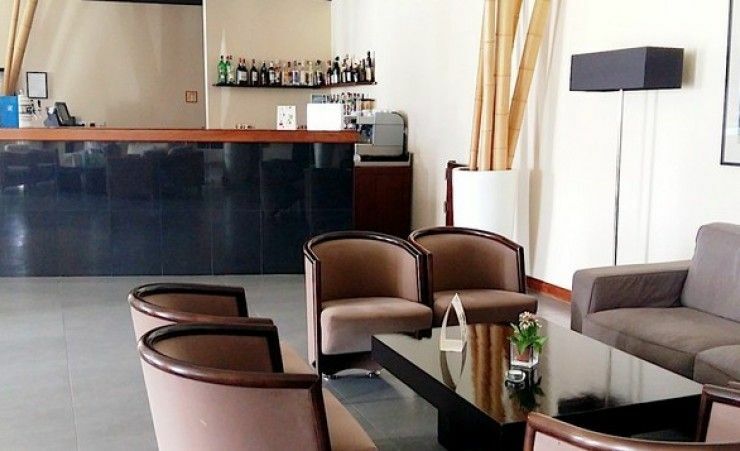 The venue itself also boasts an air-conditioned restaurant with a spacious terrace where one can sample delicious seafood, sip white wine and enjoy the mesmerizing views and the soothing breezes. 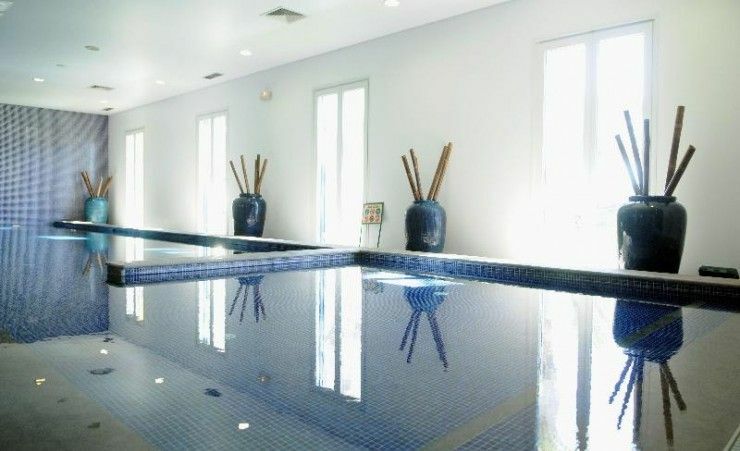 When the weather isn’t that great the venue has its guest’s well-being taken care off with the heated indoor swimming pool and the massage services it offers. 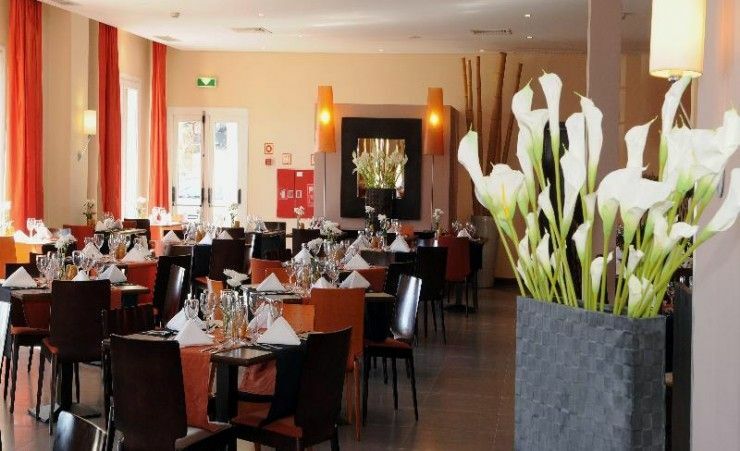 Find out more about your accommodation and the in room facilities at the Enotel Baia . 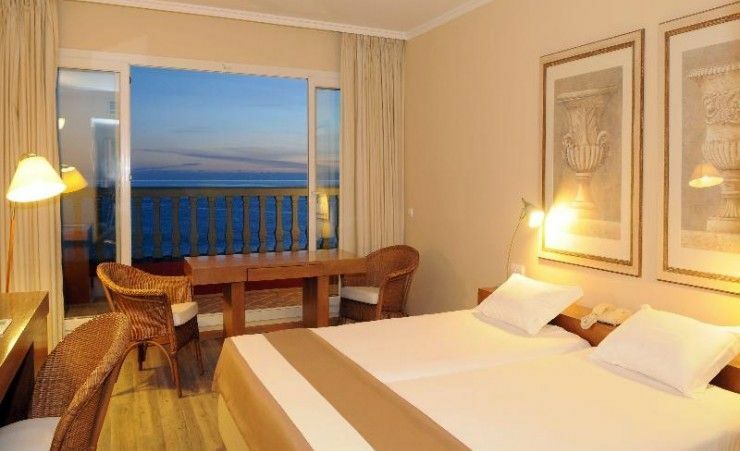 These are lovely spacious rooms with a beautiful sea view. The room comes equipped with twin beds. 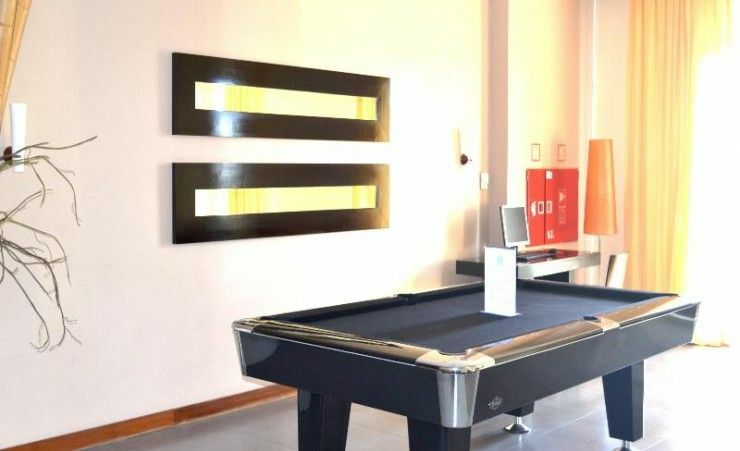 The room comes with standard facilities including; a hairdryer, air conditioning, seating area, a TV, desk and a bathroom containing a shower and a magnifying mirror. 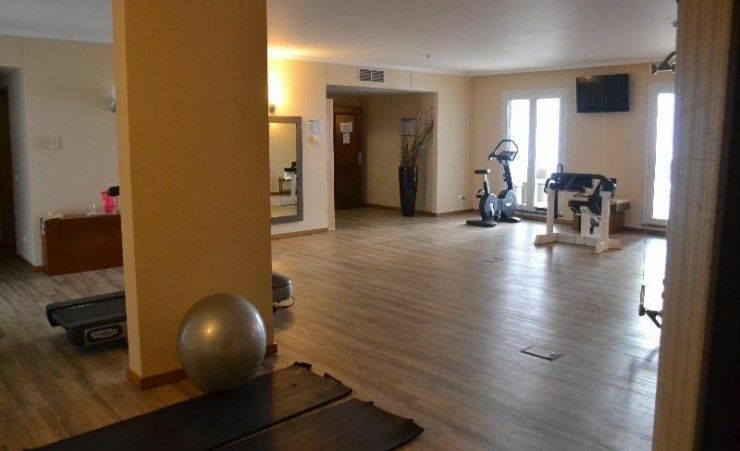 Not all rooms have balconies, these are usually at an extra charge. Ponta do Sol is a resort where you will find more sun throughout the year than any other part of the island, which is why its name translates as Sun Point. 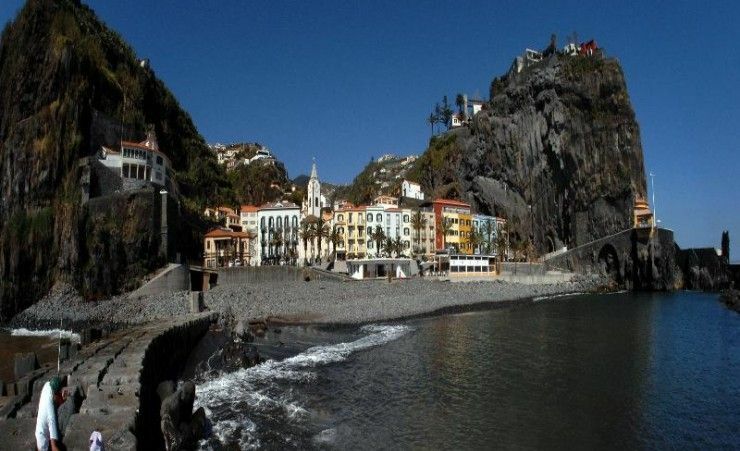 It boasts breathtaking landscapes and encompasses the three parishes of Ponta do Sol, Canhas and Madalena do Mar. Sprawling forests and the high plateau of Paúl da Serra are certainly highlights of this beautiful area. Furthermore, the council of Ponta do Sol offers excellent bathing conditions upon a pebbled stretch of coastline with warm seawater and excellent sublime sunbathing areas. The major beaches are those from Madalena do Mar, Anjos, Lugar de Baixo and Ponta do Sol.